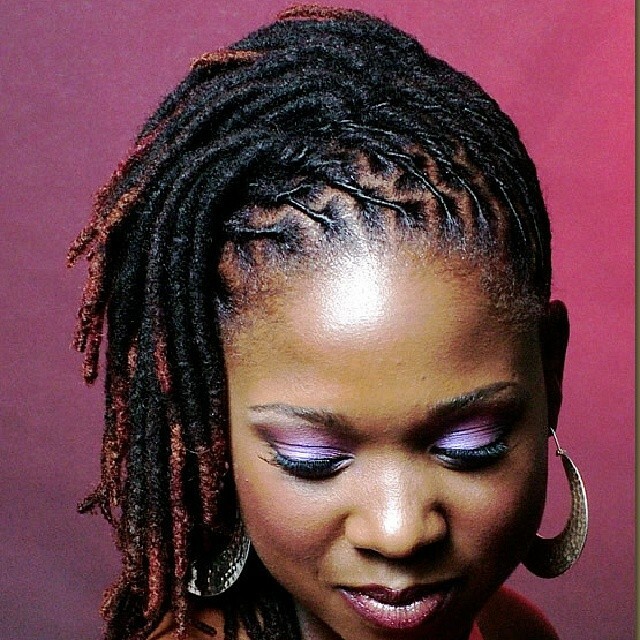 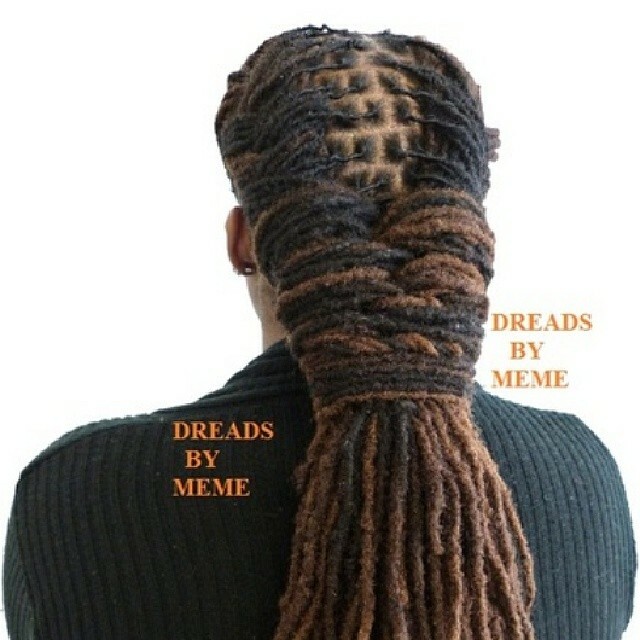 WELCOME TO HOUSE OF LAWOF: DREADLOCKS ROCK!!! 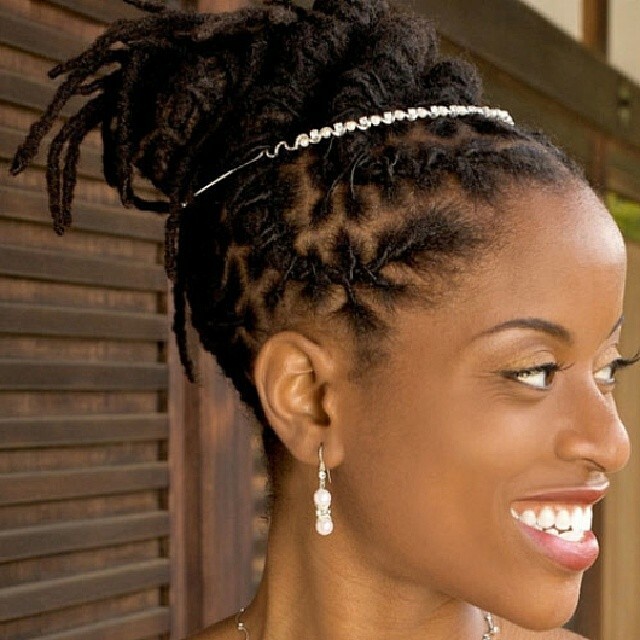 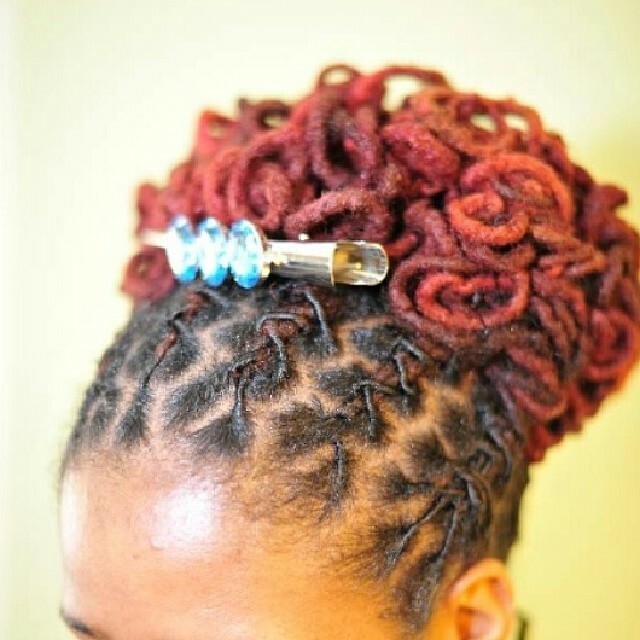 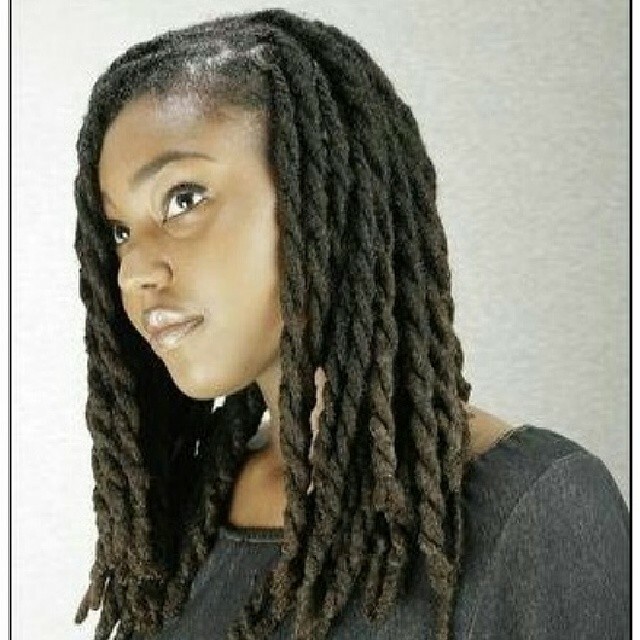 Dreadlocks are lovely if you keep them neat. 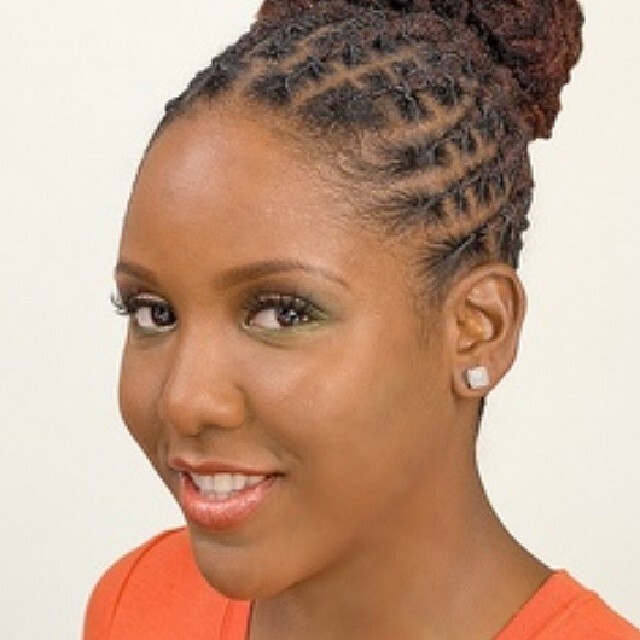 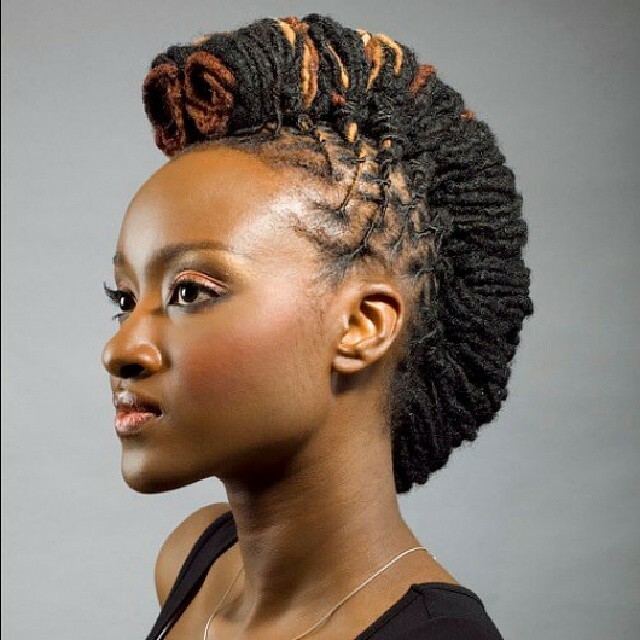 Below are pictures of how to style your locks like we always say, be inspired. Photo credit : IG, more pictures after the cut..